What is in a logo? 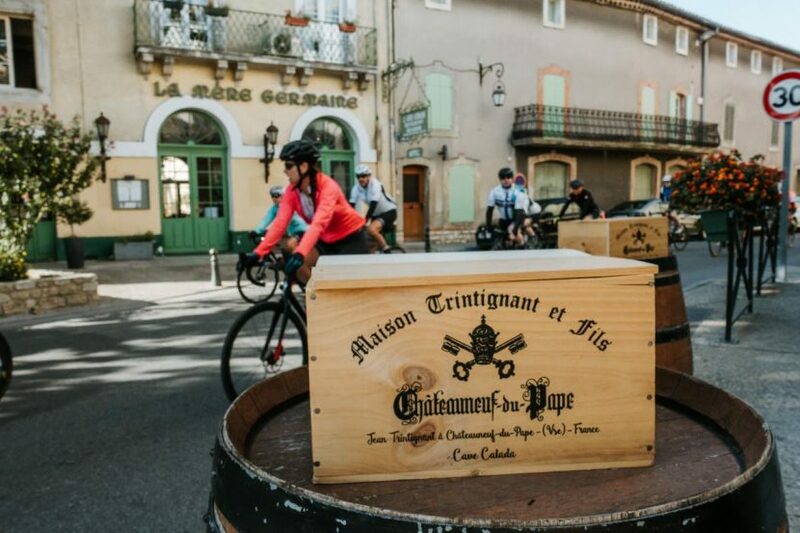 Riding through Chateauneuf de Pape on the Hannibal Tour. Search for cycle tours on the Internet, and you will be exposed to hundreds of different companies conducting tours all around the world. They are all different and involve different countries, cities, landscapes and interactions. At Bike Odyssey, we offer cycle tours in locations we believe to be the very best for touring. Our team of experts consists of historians, sommeliers, travel writers, documentary makers, archaeologists and tours guides who have been in the industry over 20 years and they have worked together to craft tours that cover a range of different attributes, and that is designed to keep our riders immersed and happy. For educational, beautiful and culturally immerse tours, we present you, what we consider to be the top three cycle tour destinations. With so many different countries, all with vastly difficult cultures, in proximity to one another, Europe is the perfect destination to undertake a cycle tour. Our Hannibal, Lionheart and Venetians tours, all traverse multiple countries across Europe. Famous for mountain ranges, coastlines and vast, sprawling landscapes, seeing Europe atop of two wheels is an increasingly popular option. With the historical nature of our cycling tours, Europe’s rich history presents opportunities for some visceral and educational experiences. You will gain a greater understanding of some famed travellers while exploring what was once a dangerous path on a bike. Europe is one of (if not the) top destination for bike tours, but that doesn’t mean there isn’t more out there to be explored in other parts of the world. 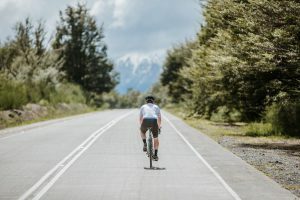 Similar to Europe in the way that countries housing vastly different cultures neighbour one and other, South America is an accessible location for cycle touring. Bike Odyssey’s South American Che tour covers revolutionary Che Guevara’s trek through Argentina and Chile. South America is home to some of the most beautiful mountain ranges in the world, and Chile and Argentina have fascinating histories themselves. South America’s increasing popularity as a tourist destination has been attributed to their beautiful beaches, friendly people and unique ambience. Our cycle touring program aims to incorporate all of that, allowing our riders to get a scenic sense of South America outside being restricted to the densely populated areas. Our newest location for cycle touring is in Australia. 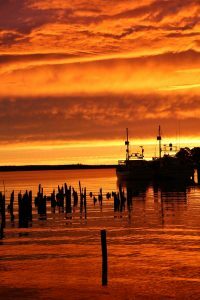 Rather than venturing to the commercially popular and tourist-saturated areas of Australia, we have designed a tour that ventures to the island-state of Tasmania. In order to encounter an authentic Australian experience, our tour to Tasmania allows riders to see wildlife, mountains, the coast and some vastly historic locations. Seeing an authentic Australia is something that diehard travellers strive for, and there is no better way to get a sense of Tasmania than on a bike. While you can do a cycle touring just about anywhere in the world, at Bike Odyssey we believe that these three areas complement riding like no other. To learn, to push yourself and to immerse yourself, Europe, South America and Australia are the three places you should journey too next. For a bike tour that is more than just a short trip, contact Bike Odessey today to feed your curiosity. ⟵Bicycle touring without panniers, why it is better. The Pro Che or the No Che? Come on Hannibal with us and don’t ride at all! The Lionheart Bike Tour? What is in a name? Please enter your email address to receive our latest news, offers and bike tour information. We usually add a bit of history too!